Performance Products - Whatever your needs, we can help you select the type of Cylinder Head, Valves, Cam and Valve Springs for your application. If your Cylinder Heads are what need to be worked on, let our professionals do what they do best. Goal - In the world of competition you are always trying to find that extra bit of horsepower. Here at West Coast Cylinder Heads we have spent years in research & development finding the best performance. Major Brands - Whether you are running a Ford, Chrysler, Chevy, Honda, Mitsubishi, Toyota or Harley we can give you the power and reliability you are looking for! Custom Machining - Porting & Polishing, Valve Guides, Machine surfaces. All valve seats are carefully machined on our Sunnen VGS20 valve seat machine. 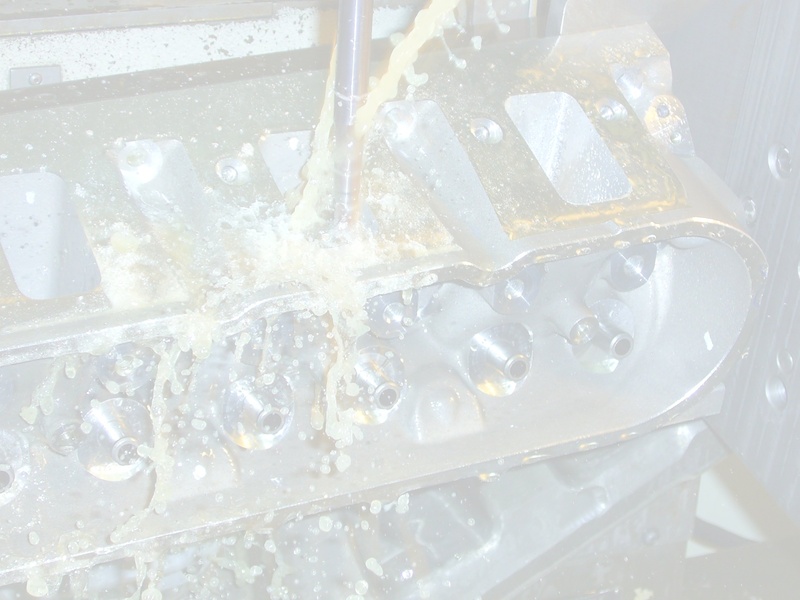 5 Axis CNC porting - Using our custom built 5 axis fixture, we can provide precision porting on most 1-4 cylinder heads. See a short video of our CNC in action. CAD/CAM design services - Let us help you create, enhance or digitize your cylinder head designs. 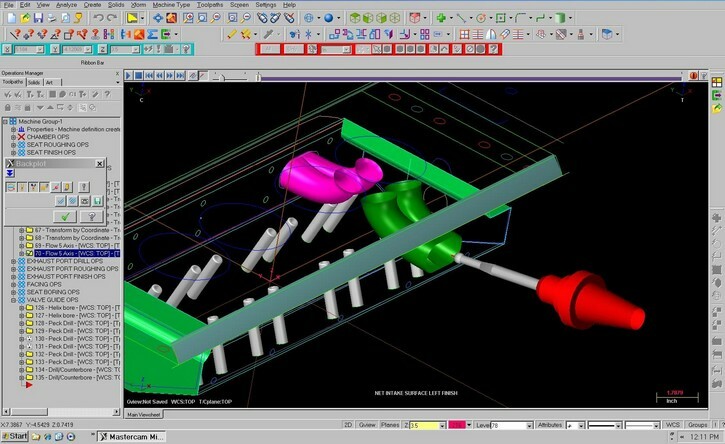 We can reverse engineer your port designs and put them into a CAD file format. Once the data is captured it can then be modified in a number of ways.